Alright! 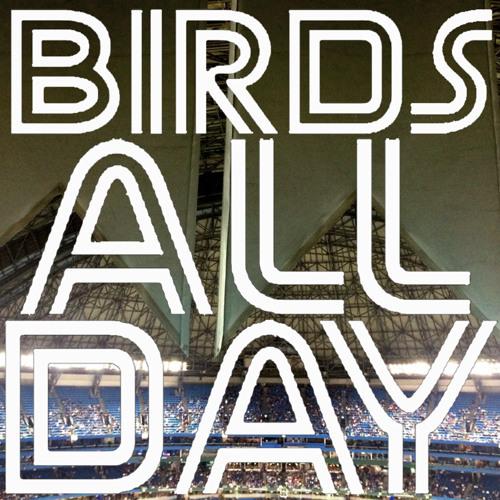 It's episode 18 of Birds All Day! Featuring trade candidates, moving rotation pieces, Dan Norris, Jon Morosi, Jose Reyes, expiry dates, and so much more!